No Italian region is richer in culinary traditions than Sicily. Home to the city of Palermo, the region is heavenly with its varied climate, turquoise sea, and agricultural plenty. The Romans, the Greeks, the Saracens, the Normans and the Bourbons, to name a few, have all left their mark on dishes. 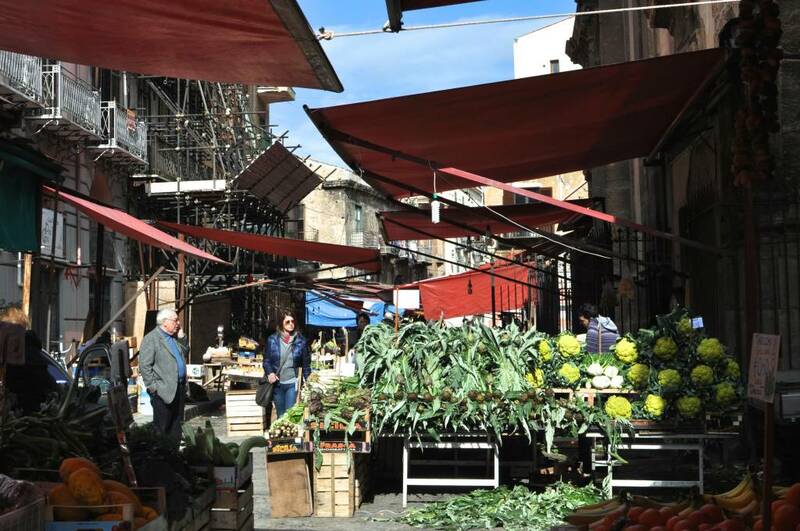 It’s no wonder that Palermo is a buzzing city with a unique cuisine that is a melting pot of food brought by the people who occupied the island over past centuries. Streets lined with faded and opulent palaces and churches lie steps away from lively food markets with a souk-like vibe. 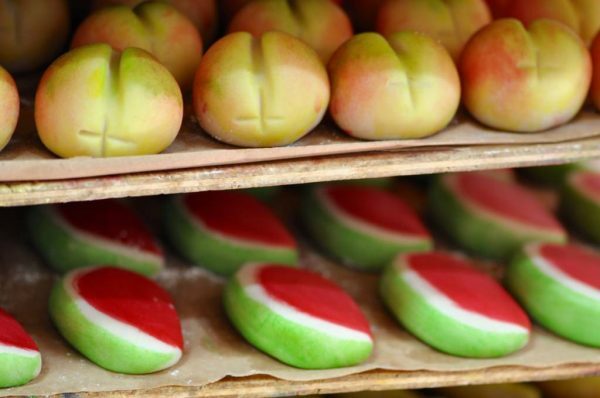 Strolling through the Capo and Ballarò markets, you’ll be mesmerized by the vendor’s singsongy banter and displays of fruit, vegetables and seafood. Food stalls with mountains of olives, capers and wild fennel are displayed next to brown sacks of sesame studded loaves of bread, fresh ricotta and wicker baskets of steaming offal. Pungent smells of coffee, citrus and bubbling oil float along the narrow market streets. 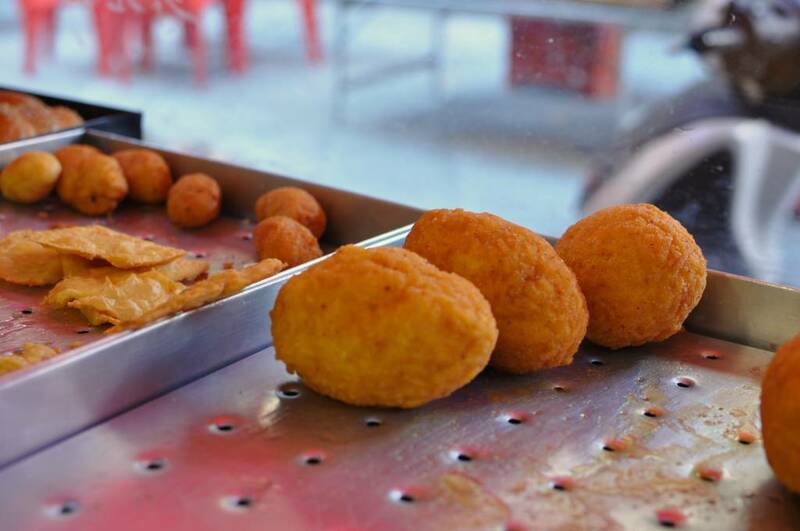 Palermo is a city with a very strong custom of street food. Arancini (rice balls stuffed with peas and ragu), sfincione (pizza topped with tomatoes, onions and anchovies) and panelle (deep-fried strips of chickpea flour) are some of my favorites. There’s much more to Palermo than street food. 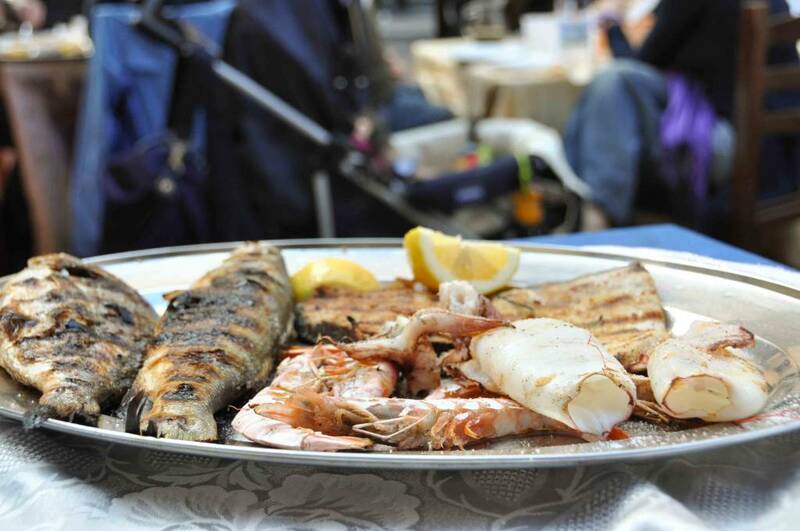 Don’t miss grilled seafood, pasta topped with anchovies and crunchy breadcrumbs and ricotta filled desserts. There is no better way to taste Palermo than to immerse yourself in this multilayered city; food is the heart and soul of Sicily. 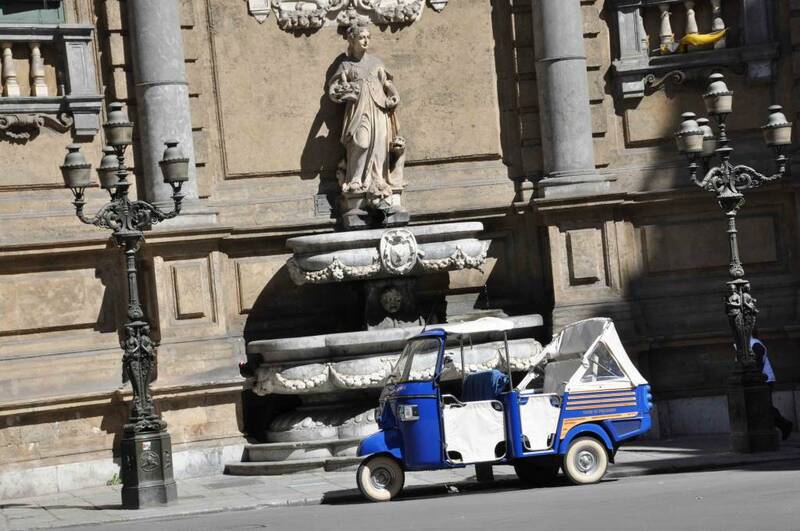 Are you ready to discover Palermo? 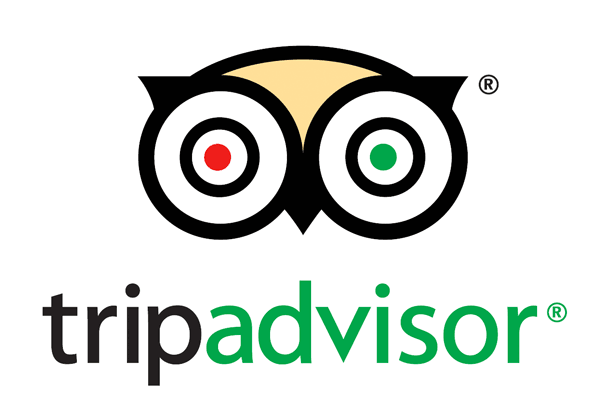 Start with these 10 delicious places to visit as written for Olive Magazine.